After taking a long hard look at its treasury function, Accell Group took the plunge by investing in a treasury management system (TMS) and improving bank connectivity with a payment hub solution. So how exactly did the European market leader in bicycles achieve these goals? 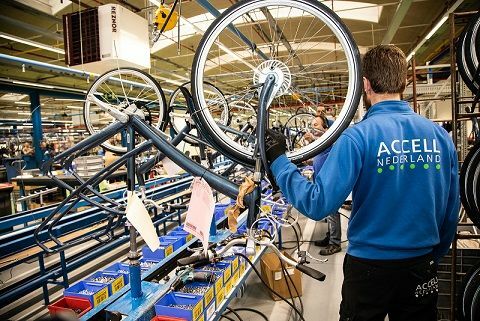 Accell Group is the European market leader in the mid- and upper-segments for high-quality bicycles and associated parts and accessories (XLC). Employing over 3,000 people across 18 countries, Accell Group manages a strong portfolio of national and international (sports) brands, each with its own distinctive positioning. 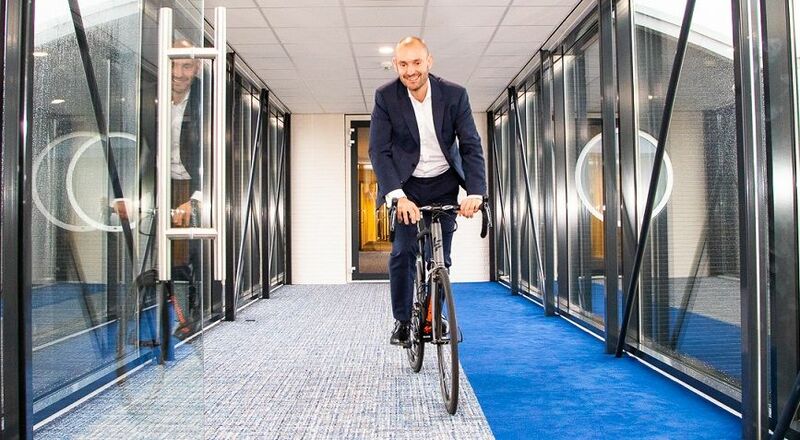 In 2018 the company sold 1.1 million bicycles, realizing a turnover of €1.1 billion and a net profit of €20.3 million. The bicycle brands in the Accell Group stable include Haibike, Winora, Ghost, Lapierre, Babboe, Batavus, Sparta, Koga, Diamondback and Raleigh. They are manufactured in several locations in the Netherlands, Hungary, Turkey and China. Bicycles, and particularly e-bikes, are increasingly being seen as a key contributor in addressing issues such as urban congestion, hazardous city traffic, rising CO₂ emissions and our desire to live healthier lifestyles. For this reason, the bicycle market represents excellent potential for further worldwide growth. Initially, Accell Group was a small holding company with decentralized management. Fehlhaber joined the Group in 2013 as its first treasurer, but his responsibilities soon expanded to encompass cash management, currency risk management and credit insurance. At the same time, the structure of the company changed. Based on a new strategy defined in 2016, the most important change was that the company wanted to shift from a manufacturing-driven approach to a consumer-centric one. In other words, everything must revolve around the consumer. The outcome was reconciled into three pillars: organization, systems and treasury policy. To limit the organizational vulnerability of what would otherwise have been a single-person department, Accell used Zanders’ Treasury Continuity Service (TCS) and appointed an additional treasury employee. An element of the Treasury Continuity Service is a TMS, Integrity, with which processes can be automated and standardized, while risks are simultaneously minimized. The final improvement was to set up a comprehensive treasury policy, which has injected more structure and transparency into the daily treasury activities. In 2018, Accell acquired Velosophy, a fast-growing innovative player in e-cargo biking solutions that serves both consumer and business markets. The Velosophy stable includes Babboe, the market leader in Europe for family cargo bikes, CarQon, the new premium cargo bike brand, and Centaur Cargo. The latter of these three is a specialist in B2B cargo bikes for the so-called 'last-mile deliveries'. These are typically to locations that are either impossible or very difficult to reach by car, such as city centers, for example. The acquisition of Velosophy has enabled Accell Group to accelerate its innovation strategy, which is focused, among other things, on the development of urban mobility solutions. 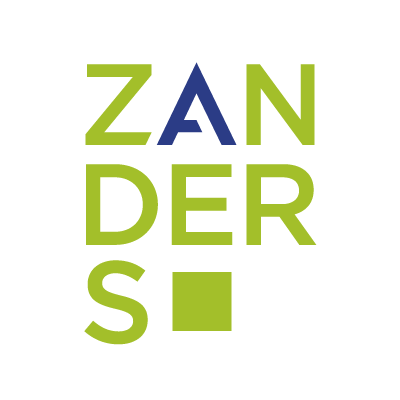 Zanders’ Treasury Continuity Service offers a solution for several needs in one subscription-based service: a future proof, high-end TMS, access to expert knowledge, as well as capacity to implement changes and safeguard the continuity of the treasury processes going forward. The TMS is provided by FIS, a global leader in financial services technology. The collaboration between Accell Group's Treasury, FIS and Zanders combines the expertise (corporate, technology and consultant) from all worlds. 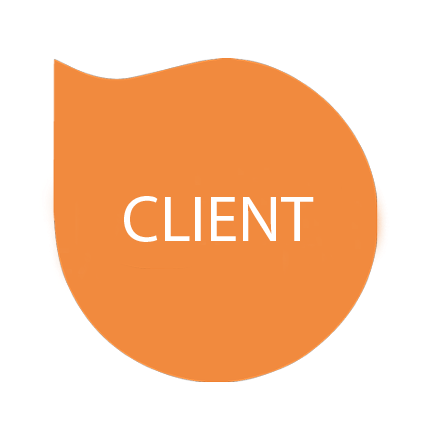 Would you like to hear more about our Treasury Continuity Service? Contact Lisette Overmars via +31 35 692 89 89.